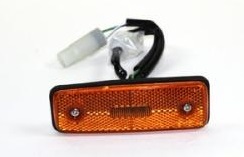 Genuine Toyota parts and After Market Accessories. My Payment Options Are Listed At The Bottom Of This Page. Please note: This is a molded carpet kit. It is over sized and will require trimming on some the edges to fit nice. Also the hole for the shifter (automatic or manual) must be cut open to your applications. All carpets include heavy 40 oz. felt padding. We recommend having an auto upholstery shop install these or a skilled do it your selfer. Includes lift back cargo area carpet piece. 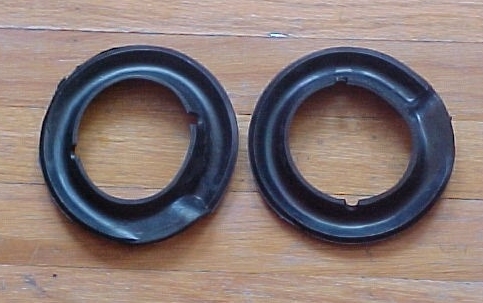 Brake and Clutch Foot Pedal Rubber Cover, fits many Toyotas with manual transmissions. $13.00 each. 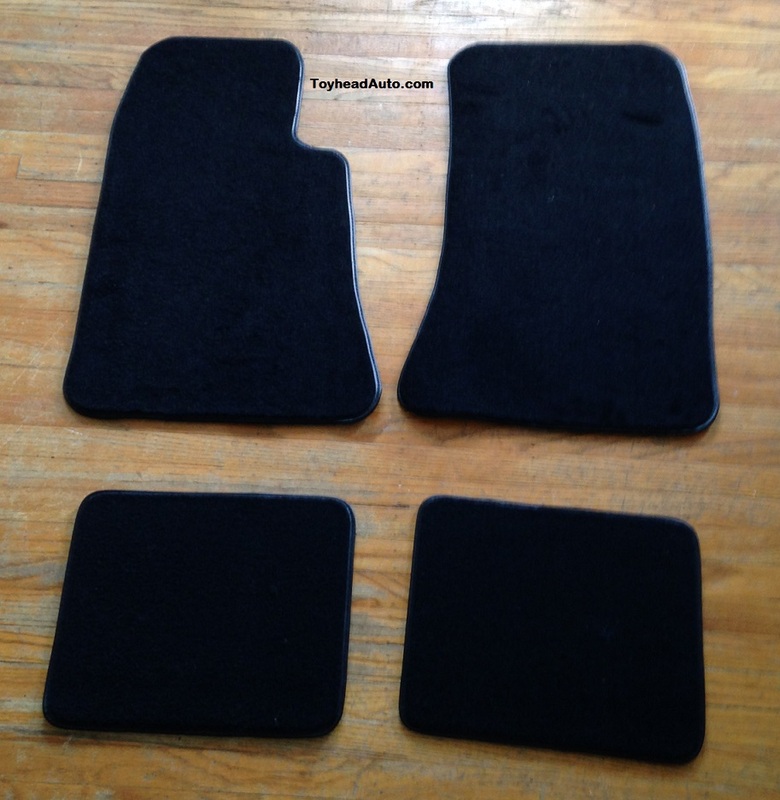 Dash Pad Restore Kits (Dash Cap) 82 to 85 Celica and Supra with and without climate sensor. 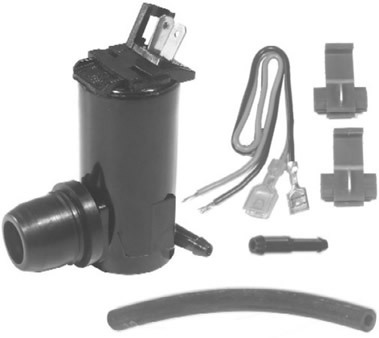 For More Information On Dash Cap Kits Click Here. 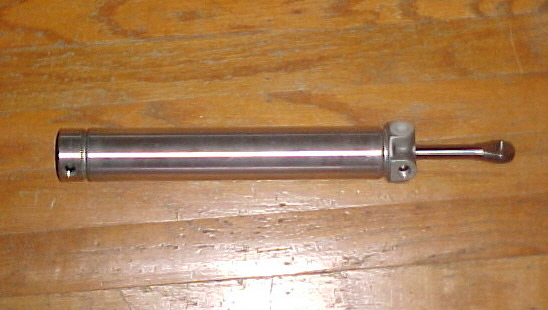 Hydraulic Lift Cylinder Assembly for 84-85 Celica Convertible top. There is one on each side (2). 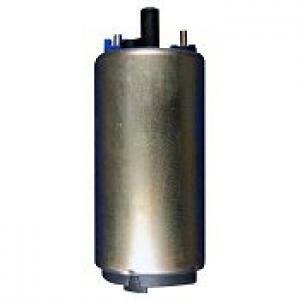 This is the hydraulic piston cylinder assembly that help lift the top up. $189.00 each. Very Popular! 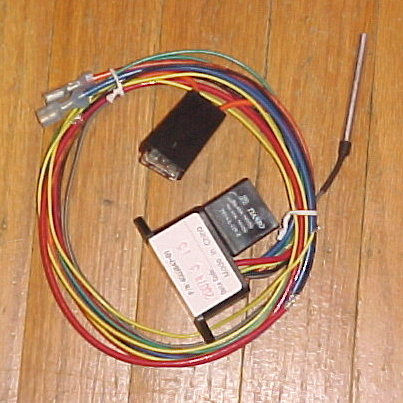 Power Antenna Kit. This is a NEW HIGH QUALITY (aftermarket) Power Antenna Kit. Click here for more details. Head Lamp Protector (rubber deflector just in front of the headlamp on nose of car),Supra 10/81 to 12/85, $94.50 each. 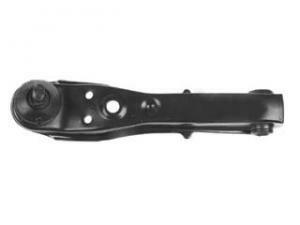 Front Side Marker (On front fender) 82-85 Celica $55.48 each. Engine Compartment, Suspension & Drive train and more. 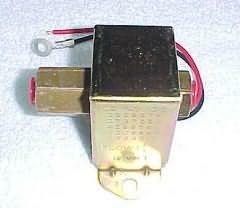 For Toyota 22R and 20RE Engine Parts Click Here. 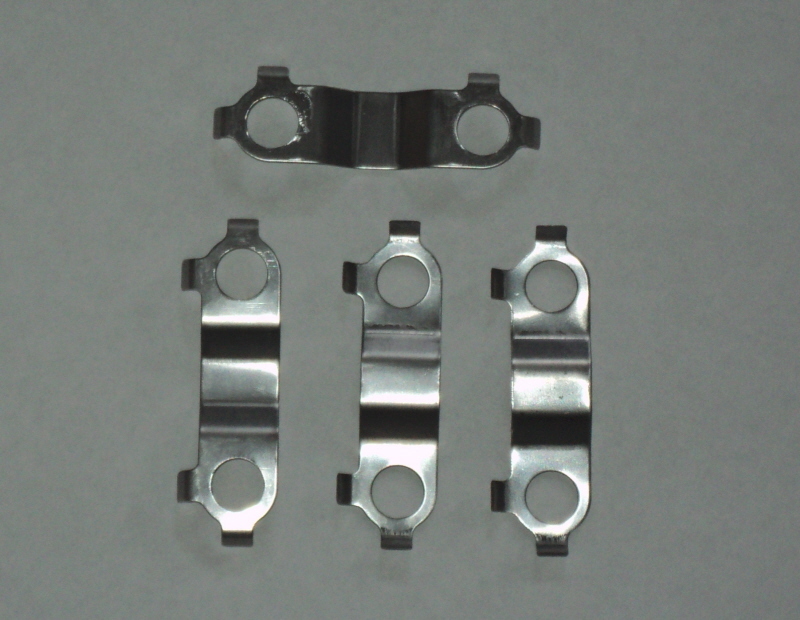 For Toyota 18RG and 18RGU Engine Parts Click Here. 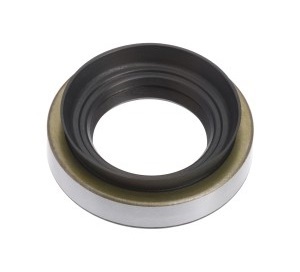 See Our New High Performance Polyurethane Replacement Bushings!! Click Here. 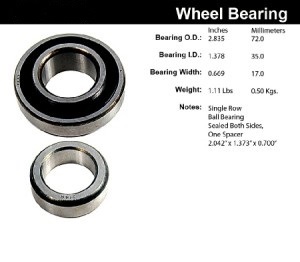 Gives a better more powerful spark at any rpm and better gas mileage too! Whether you have a powerful street machine, daily stock driver or trick Street Rod, the multiple sparks of the 6A CD ignition will ensure complete combustion. Bolt one on and look for quicker ETs, easier starting, reduced plug fouling, quicker revving, more power and increased fuel economy. hardware to install. 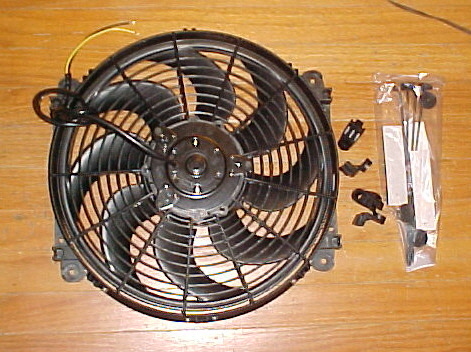 Get about 3-6 extra HP by eliminating the original, heavy belt driven clutch fan just by installing this kit. A $50.00 core charge must be added (not included in price) and is refundable with sending back your old unit. NEW Lower Price! 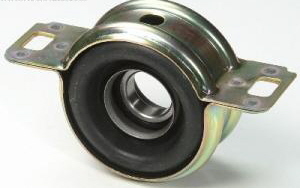 Limited Slip Rear Differential for Celica 82 to 85,  With solid axle rear only. 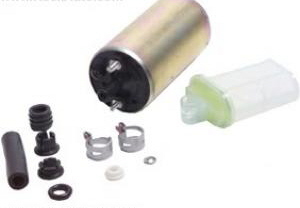 This heavy duty LSD is perfect for street, racing and drifting. Allows both rear wheels to drive and put all the power to the ground unlike the stock OEM differential which only drives one rear wheel. You will notice better acceleration and traction especially coming out of a turn. 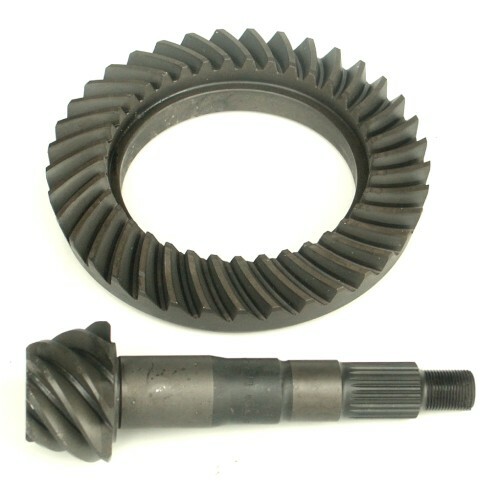 High Performance 6.7" Ring and Pinion Gear Sets. 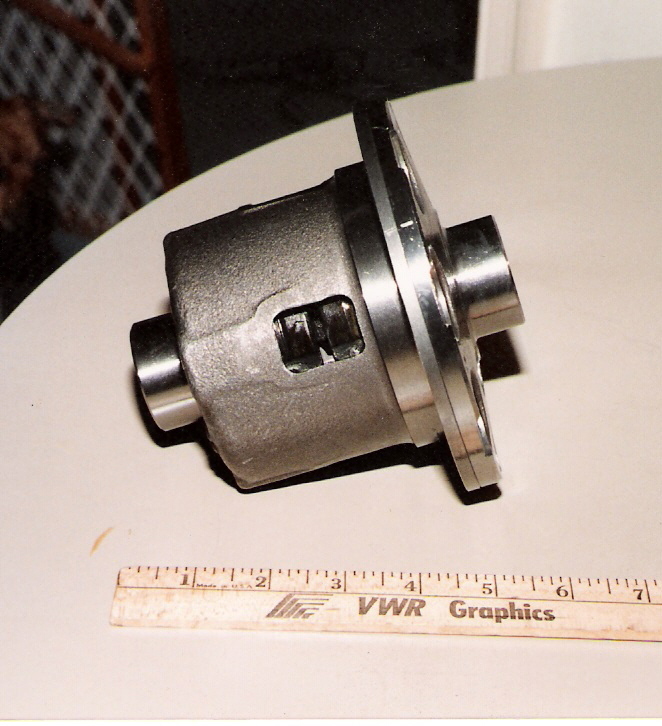 Parts below are all needed to rebuild the rear differential For Celicas 1982 to 1985 ST, GT with solid axle rear only. (Special order). Click here for more information. 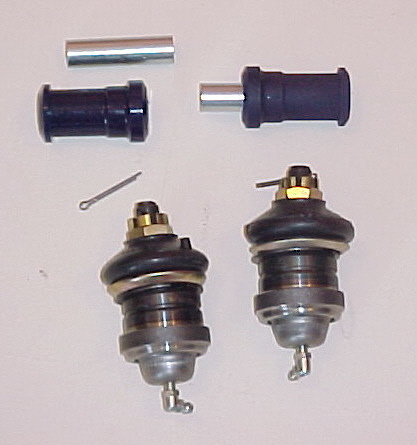 Rear Coil Spring Lower Insulators 82-85 Celica and Supra with solid axle rear (non IRS). $24.30 each. 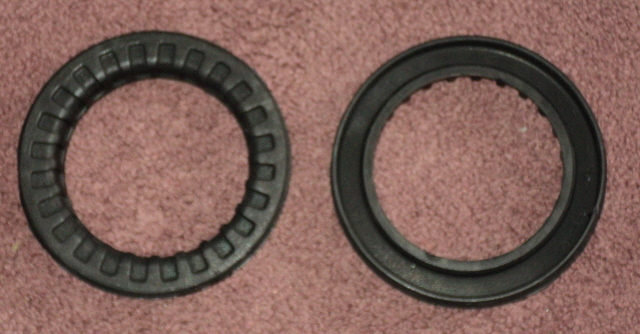 These are the black rubber pads the rear coil springs sit on. Deal,  all 4 shocks and struts for Celica 76 to 77. 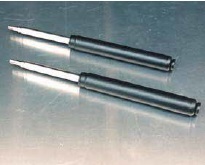 Rear Shock Absorbers Street, $59.10 for pair of 2. Gas charged, Stiffer performance for high speed.